What is the Higher Diploma in Business in Management? The Higher Diploma in Business Management Studies is a one-year programme which is aimed at developing the range of cross-enterprise skills required of modern competitive manufacturing or services organisations. It has been designed with business skills as a dominant focus. With strong industry links the programme encompasses workshops, seminars, online learning and the traditional classroom environment where participants develop key business and management skills over two semesters. Each participant will have the opportunity to undertake an internship as part of the credit provision of this programme. The student will be supported in finding a placement with an employer and will undertake an action oriented project to support their learning while on placement. The programme is ideal for anyone without a business qualification who has a definite interest in leadership, operations management, teamwork and personal development. 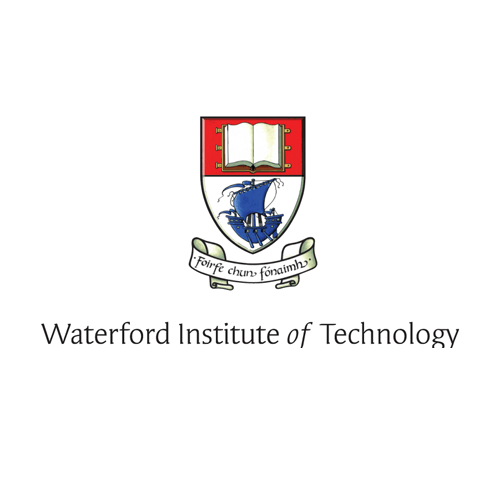 Incorporating modules like Project Management, Operations and Supply Chain Management, Innovation, International Business and Accounting for non-specialists this programme provides a bedrock for anyone hoping to pursue careers in team leadership, operations management or supervision in a wide variety of contexts. The course is designed with strong industry input and leading experts on areas such as lean management, operational excellence and project management contribute in delivering content, sharing their expertise and increasing networking opportunities. Industry partners in the South East and beyond have been very enthusiastic about the development of the programme and have played a key role in it throughout its duration. In the delivery of this programme there has been collaboration with a range of companies including Hasbro Ireland, Lake Region Medical, EMC and Genzyme (A Sanofi Company). Carear Path The programme equips participants with core knowledge of operational excellence, project management, supply chain management, innovation and change management. The skills needed for modern manufacturing have changed significantly over the past 30 years and this course will seek to address modern skills needs in business and operations management. The cross-enterprise skills requirements identified in a number of government reports are reflected in the design of module content and in the assessment of course material.A number of individuals in a range of companies in the South East have been consulted and provided an input to this programme. These include Lake Region Medical, Teva, Genzyme, Eistech and Hasbro. Graduates of this programme have initiated the development of a new business (Eistech) which has led to significant job creation in the South East. In particular executives from Lake Region Medical have been involved in co-delivering some of the modules on the programme.The collaboration with Lake Region is mirrored by similar support from TEVA (Pharmachem) and DePuy (Johnson and Johnson) which is a medical device company.